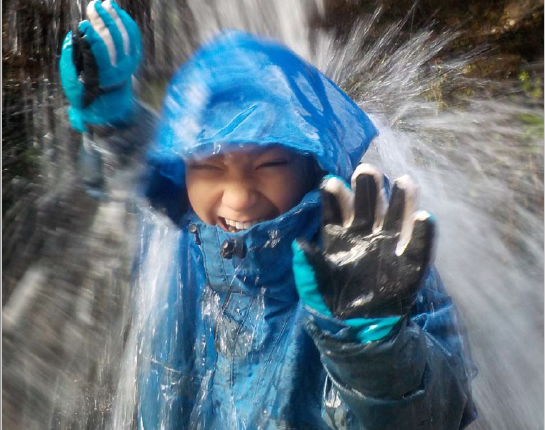 The Ardroy Outdoor Education Centre in Loch Goil has celebrated their 50th anniversary with the launch of a new fundraising appeal to inspire children for another 50 years! To celebrate its 50th anniversary Ardroy Outdoor Education Centre charitable trust launched an appeal in Pittencrieff Park, Dunfermline on Thursday 28th March to raise £650,000 to modernise facilities with a replacement accommodation block so that the Centre can continue to provide thousands of children and young people from Fife and elsewhere with truly, inspiring life changing outdoor experiences for the next 50 years. Ardroy was opened in Lochgoilhead, Argyll in 1969 by Fife Council and ran successfully for many years until 2011 when its closure was announced due to local authority financial pressures. 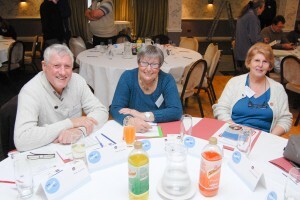 With the passionate support of parents, teachers, staff and national politicians a group of people came together and negotiated to take over Ardroy which reopened a few months later as a Charitable Trust & Social Enterprise. 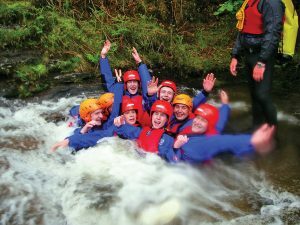 Ardroy’s outdoor education programmes, which include canoeing, climbing, abseiling, gorge walking and woodland skills, are outcome driven, with a big emphasis on reviewing experiences and transferring this learning back to schools, workplaces and homes. The centre supports young people to develop and grow, learning new skills and capacities both as individuals and as team members in a wider Ardroy community – all this helps to prepare them for life’s big adventures. 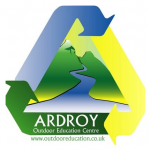 Over the past 8 years Ardroy has gone from strength to strength, expanding its operation to offer outdoor residential experiences to not only Fife schools, but also the National Citizen Service, National Deaf Children’s Society and a wide variety of Youth Groups. 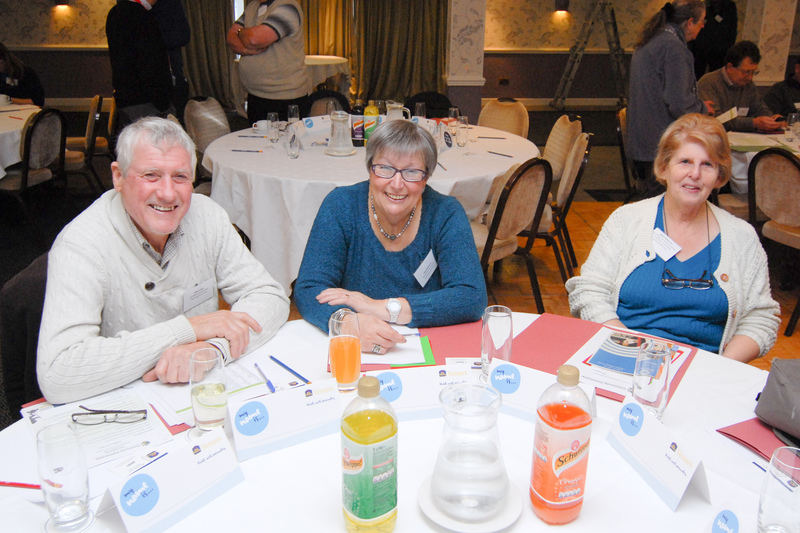 In the future the centre is planning to enter into partnership with children’s charities to work with family units who require some support in bringing them closer together. Make a small donation to make a big difference! Help Ardroy inspire children for another 50 years by making a donation – text ‘ARDROY’ to 70085 to donate £5 (this costs £5 plus a std rate msg). Alternatively, give any whole amount up to £20 (eg. ‘ARDROY 20’). 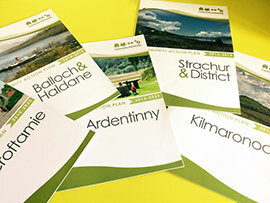 You can also donate online at www.ardroy50.com, as well as share your own experiences on ‘My Ardroy Story’ on the Ardroy Facebook page.